The FAST lab studies many aspects of fluid mechanics and how it affects the world we live in. We work on a wide range of subjects ranging from drag reduction to boundary layers to wind turbines. Look around! [February 21, 2019]: Congratulations to Katherine Kokmanian for winning the Excellence in Teaching Award for the School of Engineering and Applied Science. [January 29, 2019]: Congratulations to Madeline Vorenkamp and Claudia Brunner for passing their general examinations! 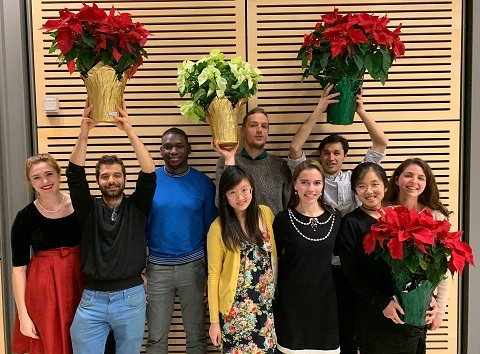 [December 14, 2018]: The FAST lab would like to wish everyone Happy Holidays! 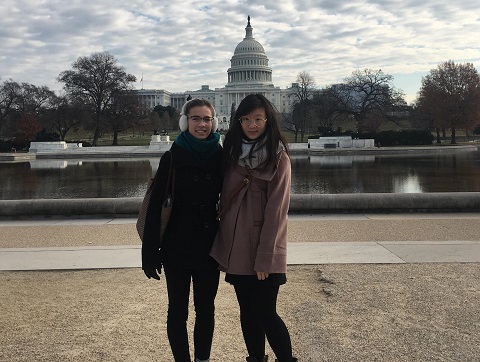 [December 13, 2018]: Claudia Brunner (left) and Kelly Huang (right) are attending the American Geophysical Union Fall Meeting in Washington, DC. 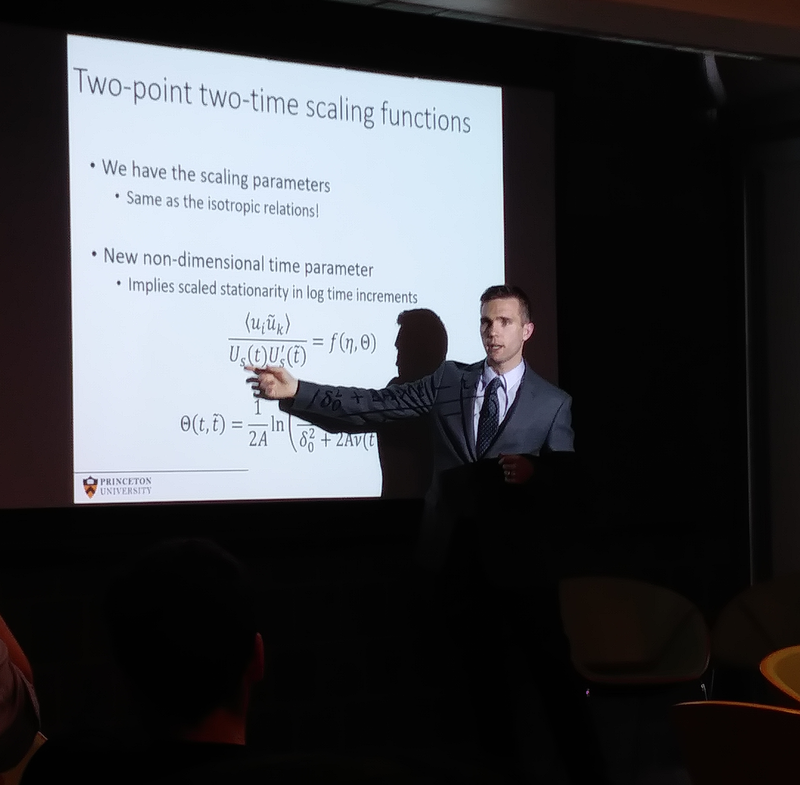 [November 1, 2018]: Congratulations to Dr. Mark Miller on a successful thesis defense! 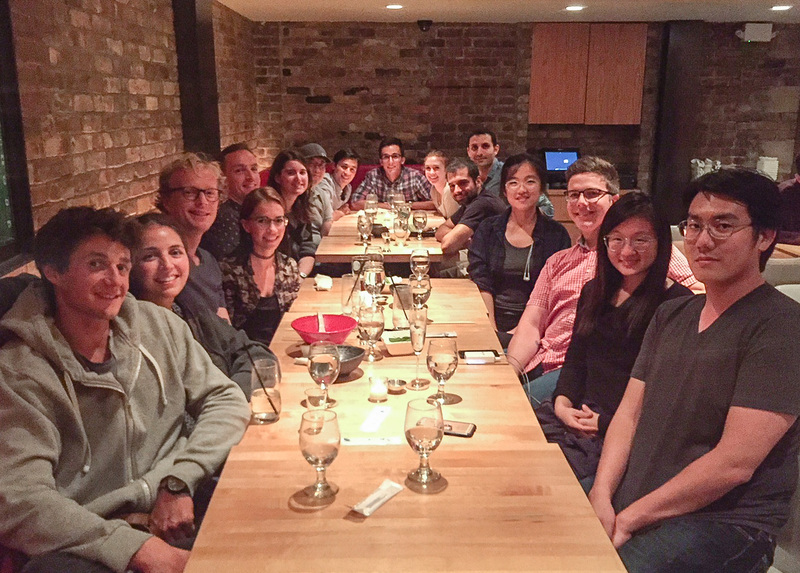 [September 22, 2018]: Fun lab outing in NYC. Ramen + ping pong = good times! 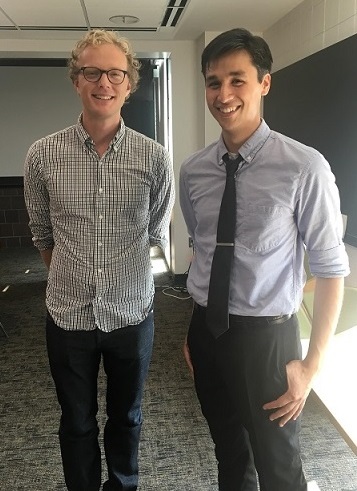 [August 27, 2018]: Congratulations to Dr. Matthew Fu on a successful thesis defense! 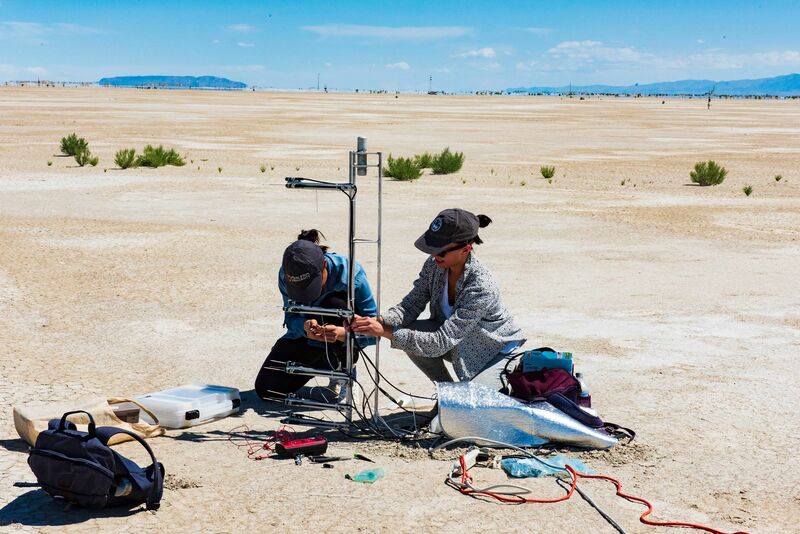 [July 20, 2018]: Kelly (left), Claudia (right) and Katherine (not pictured) studied the atmospheric boundary layer by placing nano-scale thermal anemometry probes on meter-tall towers in the Utah salt flats. Dugway, Utah was the perfect location to study the canonical atmospheric boundary layer due to its low surface roughness. 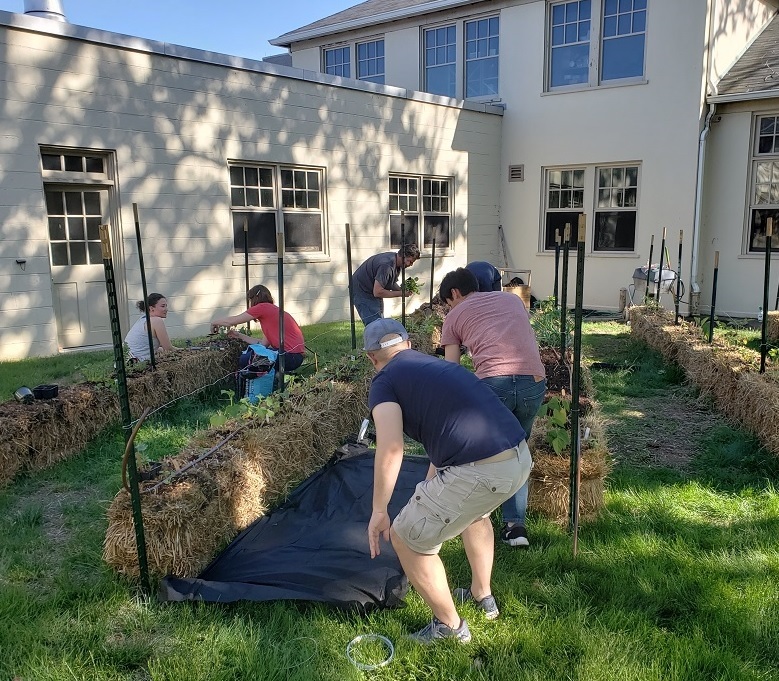 [May 30, 2018]: Planting at the FFS (Forrestal Farm Share) is well underway! 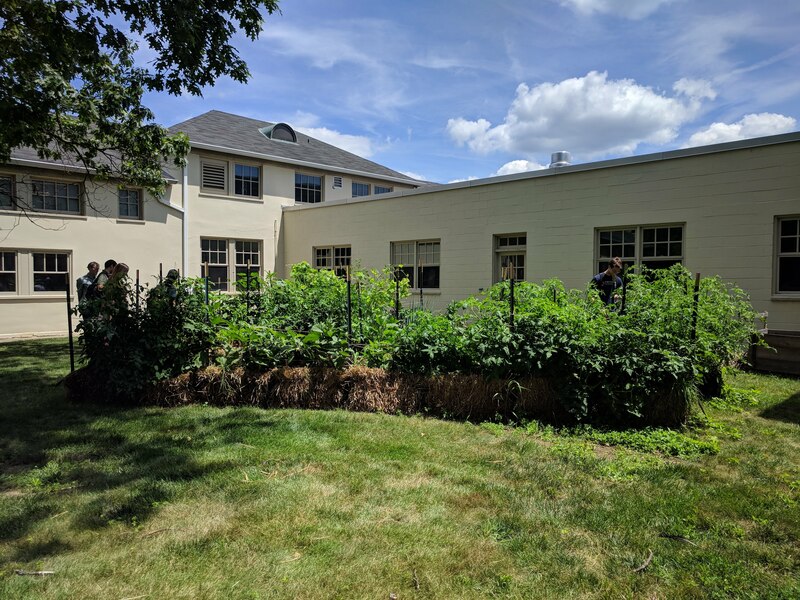 We are expecting tomatoes, cucumbers, carrots, onions, lettuce, beans, eggplants, onions, radishes, peppers, strawberries, watermelons and a variety of herbs this upcoming season. 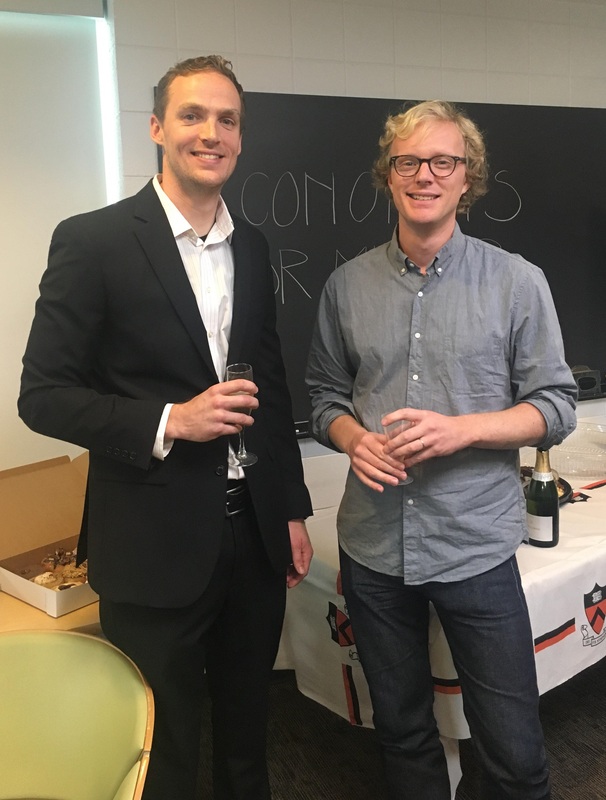 [May 16, 2018]: Congratulations to Dr. Clayton Byers on a successful thesis defense! [April 13, 2018]: Congratulations to Claudia Brunner for receiving the NDSEG fellowship! [January 17, 2018]: Congratulations to Kelly Huang for passing her general examination! [November 03, 2017]: Congratulations to Dr. Yuyang Fan on a successful thesis defense! [September 1, 2017]: Congratulations to Tara Nealon on receiving her Master of Science Degree. Wishing her best of luck in all her future endeavours. [April 11, 2017]: Congratulations to Kelly Huang for receiving the NDSEG fellowship! [March 2, 2017]: Congratulations to Clayton Byers for winning the Excellence in Teaching Award for the School of Engineering and Applied Science. 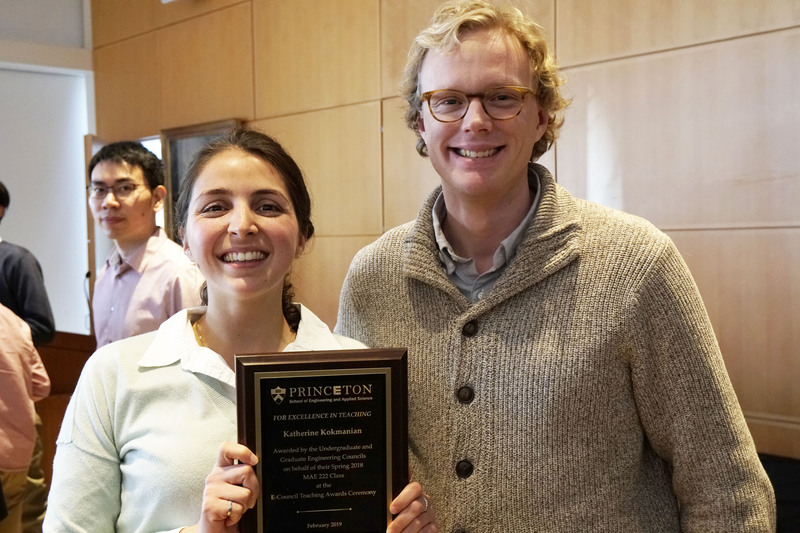 [February 15, 2017]: Congratulations to Team Tendo for bringing home the Bronze at the 12th Annual Princeton Innovation Forum. [January 20, 2017]: Congratulations to Katherine Kokmanian for passing her general examination! [December 13, 2016]: Graduate students Matthew Fu and Yuyang Fan visited Melbourne to take measurements with NSTAPs in the High Reynolds Number Boundary Layer Wind Tunnel (HRNBLWT) at the University of Melbourne, to obtain high quality boundary layer data. The HRNBLWT is presently the largest zero-pressure gradient wind tunnel, with Re_tau up to 30,000. [November 10, 2016]: Learn more about the lab's work on sensors from Professor Marcus Hultmark and a few of his graduate students in the video below. 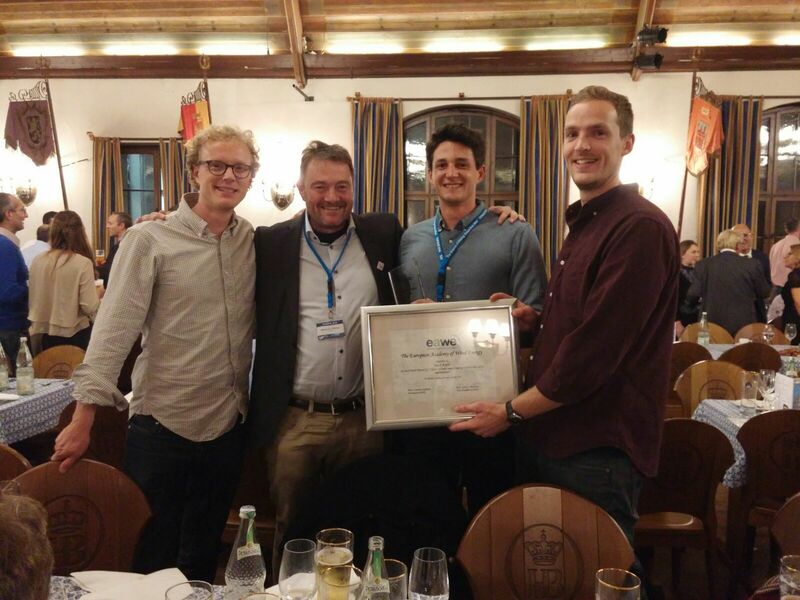 [October 6, 2016]: Congratulations to Janik Kiefer for winning the Best Poster Award for his work entitled "Effects of finite aspect ratio on wind turbine airfoil measurements" presented at the TORQUE 2016 conference on wind energy. [September 22, 2016]: Professor Marcus Hultmark was featured on "Celebrate Princeton Invention" for his work on sensors. Read about it here. 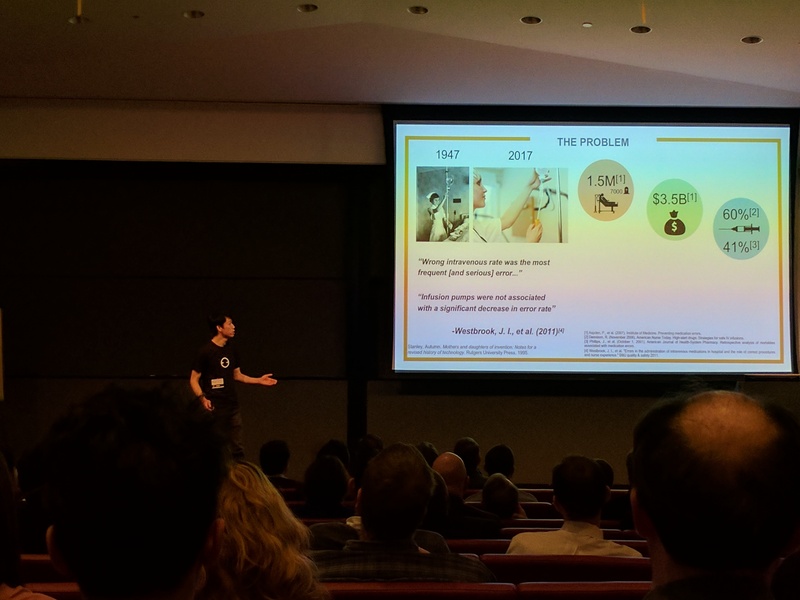 [May 17, 2016]: Yuyang Fan wins Performance/Art presentation category at Princeton Research Day 2016 with the video below. 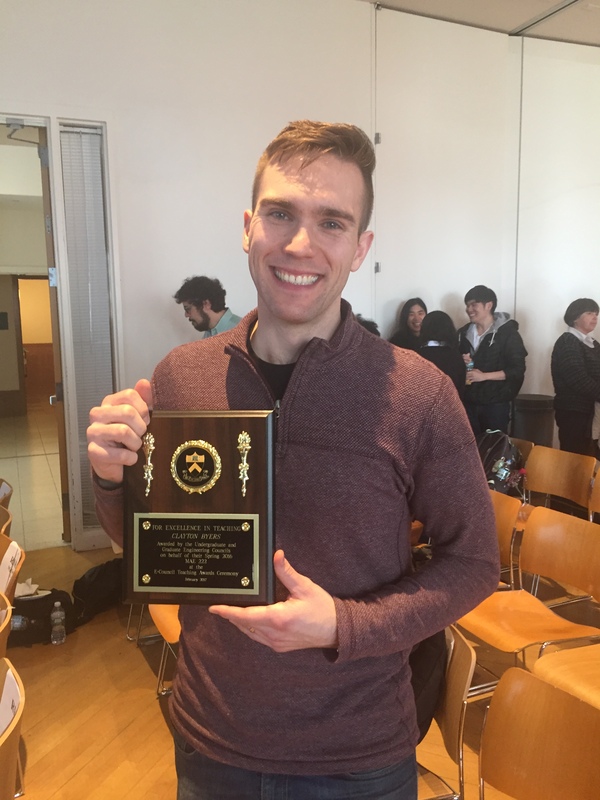 [May 17, 2016]: Mark Miller and Janik Kiefer win Fan Favorite for Performance/Art presentation category at Princeton Research Day 2016 with the video below.